For some people being an employee of your service user will be the easiest way of being a paid carer. You approach this like any other job; you would be interviewed by the person looking for a paid carer along with other candidates, and if you get the job, you have the same employment rights as in any other job role. As you are employed, you don’t have to worry about finding your clients, and you are guaranteed an income. This is good for people who need to know exactly when they are working and what they are earning, which is good for those who need to arrange childcare, for example. Your employer will be responsible for making sure that a contract and the right insurances are in place, so there is less pressure on you to worry about the business side of things. You don’t need to invoice for work or worry about doing your own tax or National Insurance, as this is all covered by your employer. The pay will be set by the employer and it can be harder to negotiate than if you were self-employed. Bear in mind, as with any job, travel to and from work is not included. Its also keeping in mind that you will probably get paid a slightly lower hourly rate as your employer takes over some of the costs from you (such as paid holiday, training and insurance). The working hours and duties will be in your contract, so there is less flexibility than if you were self-employed. You will be expected to be there on time for your scheduled hours, unless you are ill or otherwise incapable of working. 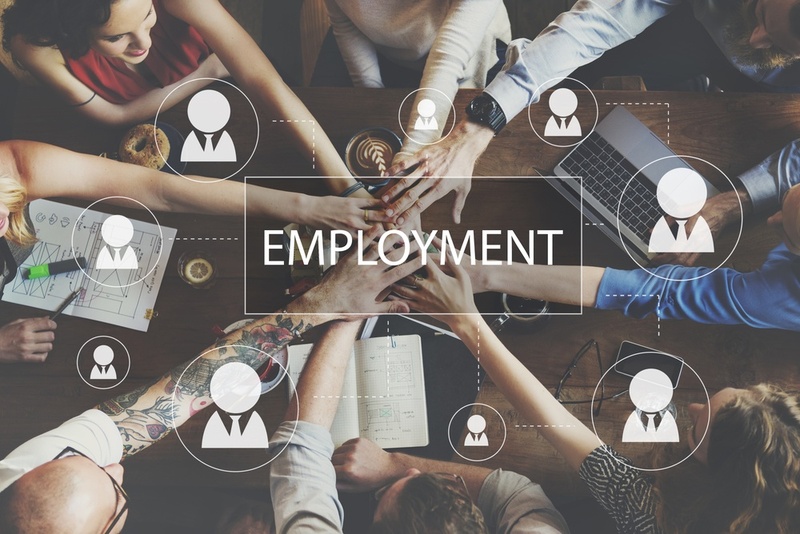 Employers have a number of responsibilities in terms of compliance with employment legislation, and it is important that you are aware of your rights as this will help you and your employer establish the ground rules at the start of your working relationship. I care assistant around ten years .I did domitiliary care. Now I working in home residential care. I have NVQ2 in Health and social care.I would like help me.The reason I ask for the helpb because I want open my own business.I need know what I have to do the beginning. Is a lot question I have.If is possible can ring me on ***** Monday to Wednesday. What is your contractual status if your client dies? Care and Support Tools – what do I need?